I began my professional career in book publishing 10 years ago (yikes—did I really just admit that out loud?). Back in 2005, publishing was still very much a print-first business. While media outlets have been less resistant to digital publishing, it’s still been a slow and arduous evolution. Initially, publishers didn’t see any reason to change their content formats when they could easily stick print articles on a web page; likewise, editorial folks didn’t see any need to change the way they told stories for the digital world—at least not at first. Over the past 10 years, I’ve been thrilled to see publishers and journalists unshackle themselves from the confines of print and start to approach the web as a blank canvas for storytelling. 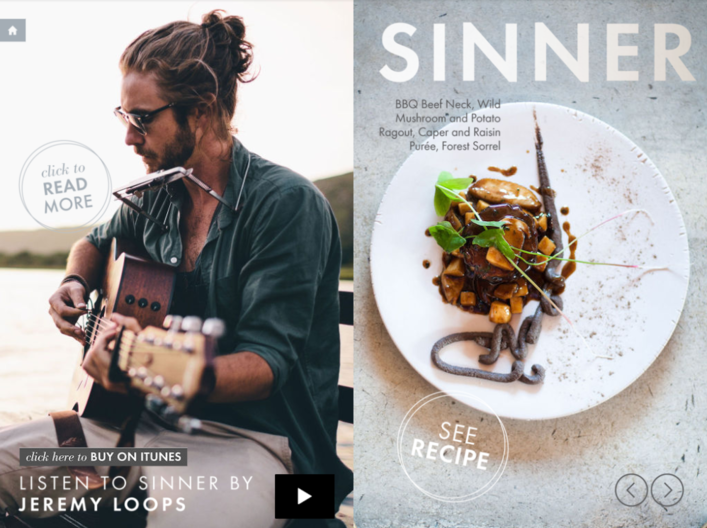 From news outlets to lifestyle syndicates to trade magazines, publishers are creating some fantastic interactive content. 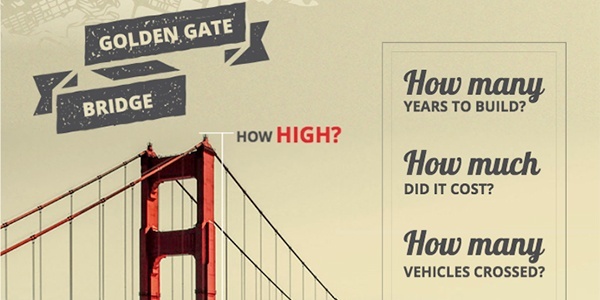 Here are 4 of my favorite interactive examples from digital publishers in recent years. I hope they’ll serve as inspiration to you as you continue to think outside the box when it comes to creating immersive, meaningful content for your organization, whether you work for a publisher yourself or are part of a content marketing brand newsroom. Without further ado—let’s get to the content inspiration! As someone who’s been cooking and baking since age 9, I crushed hard on Petal’s Crush Magazine when I first stumbled across it on Pinterest. Not only are the recipes delicious, but their online publications are just stunning. They’ve managed to translate all of the best parts of print magazines and incorporate all of the best parts of interactivity to enhance and enrich their editorial content. Petal is one of the few publishers I’ve seen that use interactive content to deliver their stories in a new and exciting way instead of just adding bells and whistles on top of existing print pieces. The NY Times has be a front runner in terms of online publishing, and they’ve been investing in interactive content for a few years now. 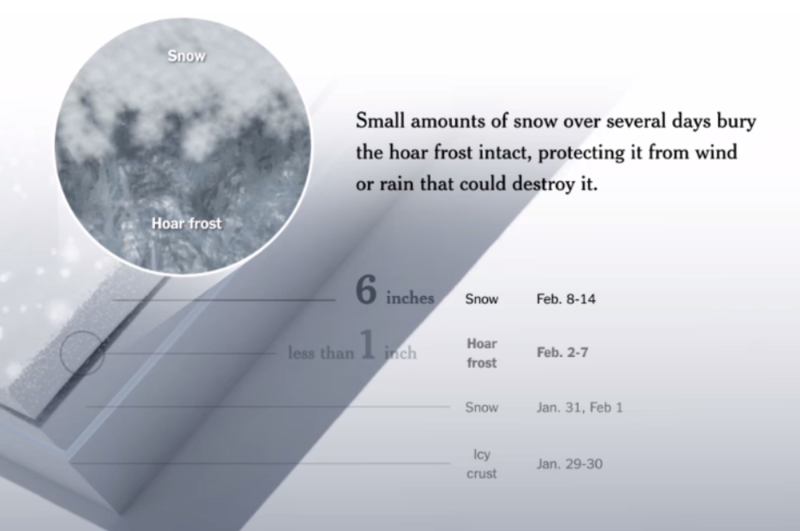 They’ve created so many fantastic interactive features over the years, but Snow Fall remains one of my favorites because it marks a turning point in the media’s perception of interactivity. Before Snow Fall, interactive content was thought of as a party trick or techy experiment, confined narrowly to realms of online gaming and education. After Snow Fall, publishers began to think of interactive content as viable for their editorial programs. In 2013, The Guardian launched their interactive editorial piece “Firestorm,” and it continues to be a testament to the power of interactive content. 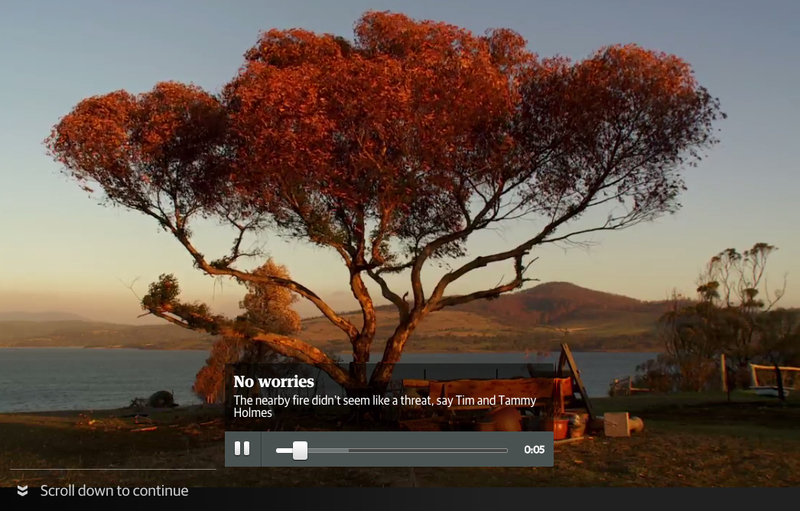 Using a combination of text, photos, slideshows, cinemagraphs, audio clips, and videos, this fully immersive story brings to life the individual story of Tim and Tammy Holmes, the larger story the brush fire in Tasmania, and the broader history of these devastating natural disasters throughout Australia’s history. 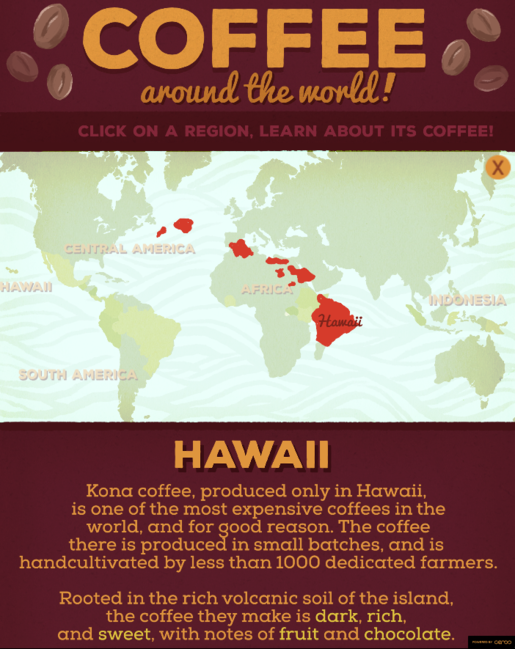 Publishers of all kinds are turning to interactive content to tell meaningful stories in a way that’s fresh, engaging, and really frickin’ cool. If you want your content to come to life, Ceros can help. Check out our website to learn more.